Say the word “work,” and most people think of some form of gainful employment. Yet this limited definition has never corresponded to the historical experience of most people—whether in colonies, developing countries, or the industrialized world. That gap between common assumptions and reality grows even more pronounced in the case of women and other groups excluded from the labour market. 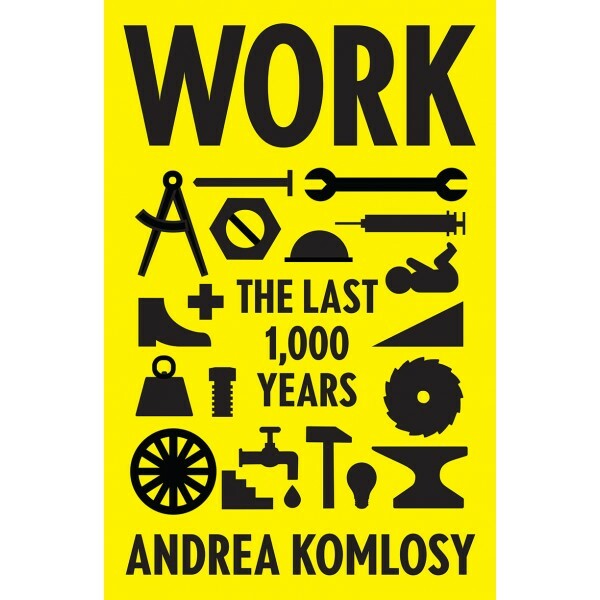 In this important intervention, Andrea Komlosy demonstrates that popular understandings of work have varied radically in different ages and countries. Looking at labour history around the globe from the thirteenth to the twenty-first centuries, Komlosy sheds light on both discursive concepts as well as the concrete coexistence of multiple forms of labour—paid and unpaid, free and unfree. 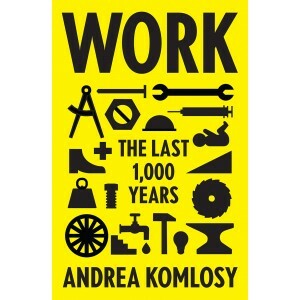 From the economic structures and ideological mystifications surrounding work in the Middle Ages, all the way to European colonialism and the industrial revolution, Komlosy’s narrative adopts a distinctly global and feminist approach, revealing the hidden forms of unpaid and hyper-exploited labour which often go ignored, yet are key to the functioning of the capitalist world-system. Work: The Last 1,000 Years will open readers’ eyes to an issue much thornier and more complex than most people imagine, one which will be around as long as basic human needs and desires exist.